I've been out of commission in terms of comics on account of needing to fix part of the cafe and then getting sick - however in the meantime some new items have arrived - so while I am getting caught up with making comics please enjoy seeing what I received from July to August. I picked up a bunch of new Pokemon plush toys and managed to find an R2D2 figure! So excited about that. The Winter Miku Figma for the Winter Wonfes also came in - isn't she the cutest Miku ever! 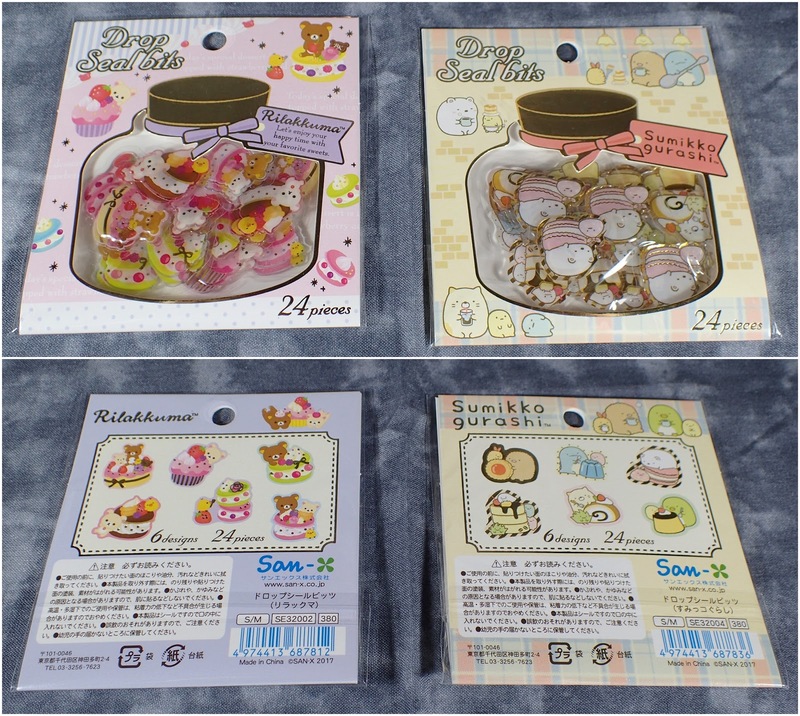 I also picked up some effects pieces, stationary, and charms. 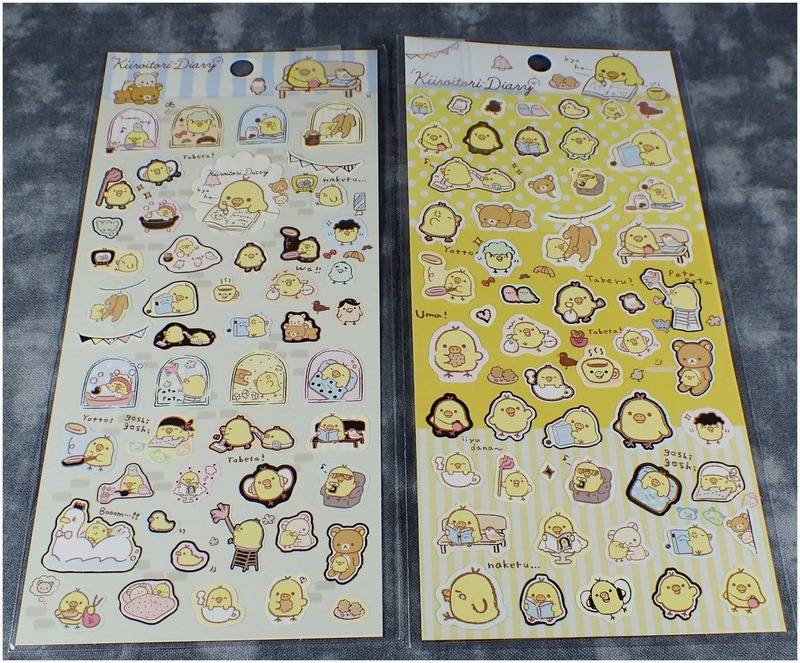 unexpectedly San-x came out with some stickers from old themes and they were so cute I had to get some. 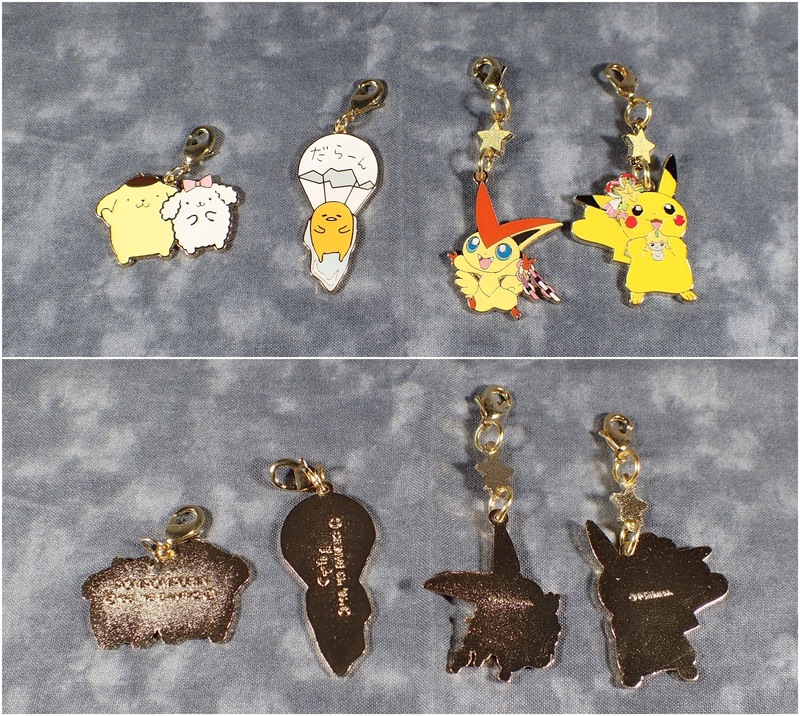 I also got some more charms (I like to use these as zipper pulls on bags and pouches) I got the Sanrio ones from my local store and the Pokemon ones from the Pokemon Centre online - isn't Pikachu the cutest. 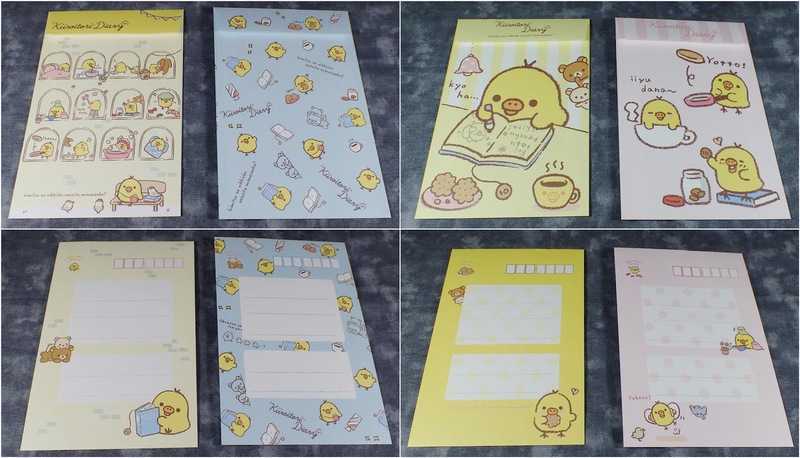 Recently an adorable Kiiroitori series and I leapt at the chance to get something from it - so I got some stickers which I will use for my calendar next year. 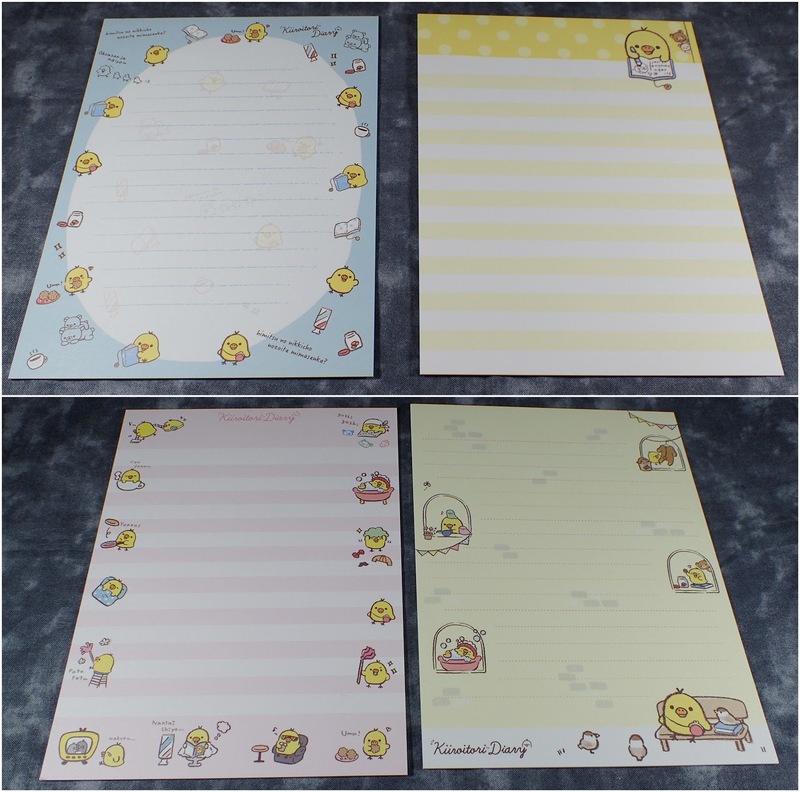 I also got a letter set - all the designs are super adorable. Stay tuned for reviews and more loot (which is currently on its way to me).